Desirable and hard to find Old Spanish home with the modern remodeled interior in The Roads. 3 bedrooms and 3 baths. 1555-sf adjusted. 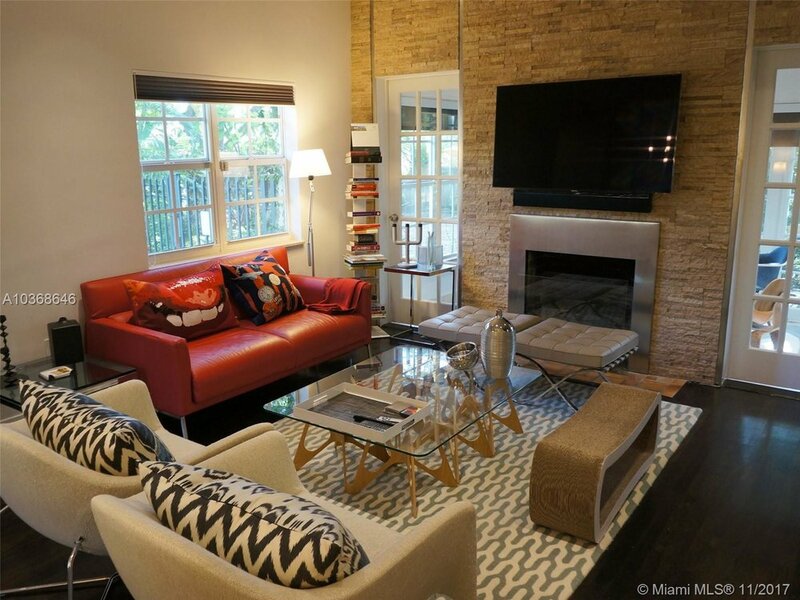 You will appreciate the luxury and convenience of the location close to Downtown, Coral Gables, Coconut Grove, Metro, Shops. Close to everything and on a quiet street. Hidden under the canopy of the oaks. Very private fencing. Relaxing yard with Chicago brick. Cozy house offers an open spacious Euro kitchen with dining area. The living room has a charming chimney. Dark wood floors compliment the rustic feeling. Panoramic sunroom adds more space to play and relax. The garage was converted to a huge storage room + laundry. Amazing combo of quality, location, price, and uniqueness. 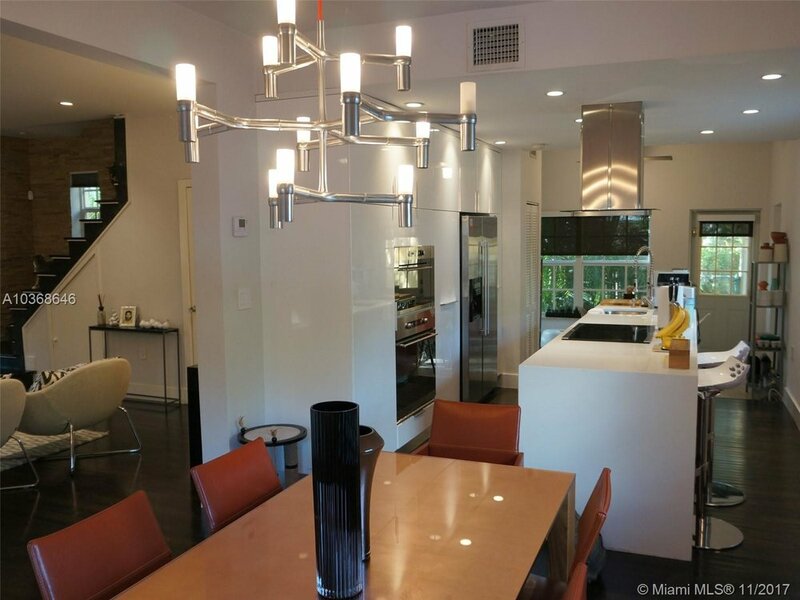 If you value style and looking to have a home in one of the best neighborhoods of Miami, this one is for you! Call me today and I'll set up an appointment!